You can help lift widows out of destitution and restore their dignity. 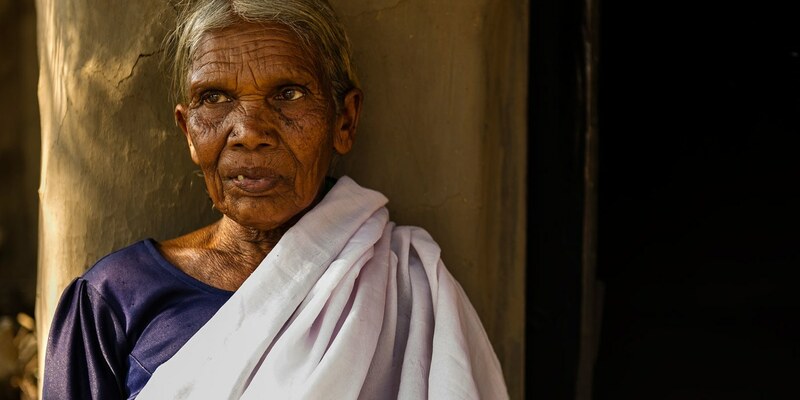 For over more than 40 million widows in South Asia, life is a desperate struggle for survival. Blamed for their husbands' deaths, many are forsaken by their families, shunned by their friends and despised by their communities. One in four homes in India is home to a widow. 92 percent of India's women aged 70 and older are widows. Street begging or prostitution often becomes a way of life for younger widows. Many are left caring for their children with little help from relatives. In order to provide for themselves and their children, some resort to begging or gathering food from the trash. Others gain income only from selling their bodies on the streets. Those who cannot bear the shame may turn to suicide as their only escape. Yet as tragic as their current existence is, the greater tragedy is they have nothing to look forward to in eternity, for they've never heard of Christ's love. With your help, that can change. By making a donation, you enable pastors in Asia to help widows in need and buy them income-producing necessities (like sewing machines and farm animals) and much-needed supplies (like blankets and water filters). Through your gift, women will not only hear that Christ cares for them, but they will also experience His love firsthand and see how He gives them dignity, peace and eternal life. Deliver hope to some of the most broken women in Asia. Watch Dr. Johnson's report about widows in Asia and ministry for International Widow's Day.